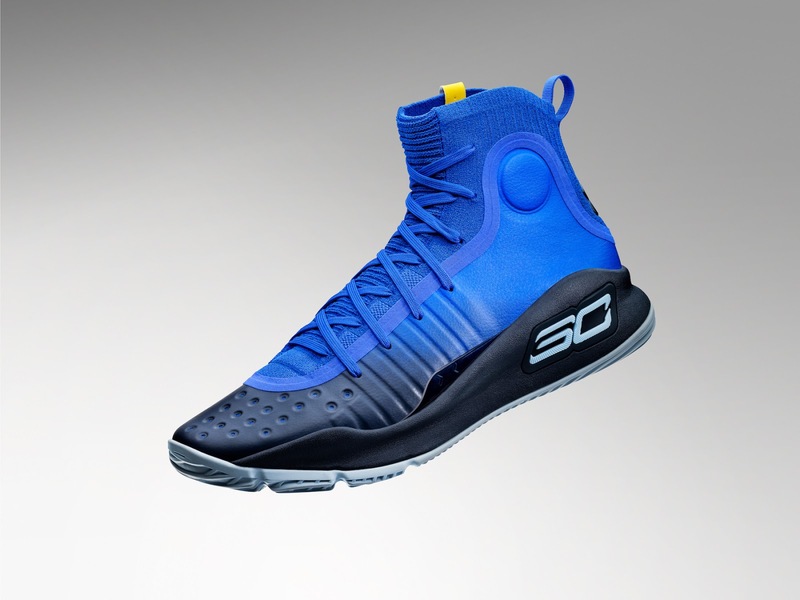 Inspired by Steph's light outlook, happy persona, and of course having a successful NBA season campaign as of the moment, Under Armour made this colorway of the Curry 4 dubbed as "More Fun". 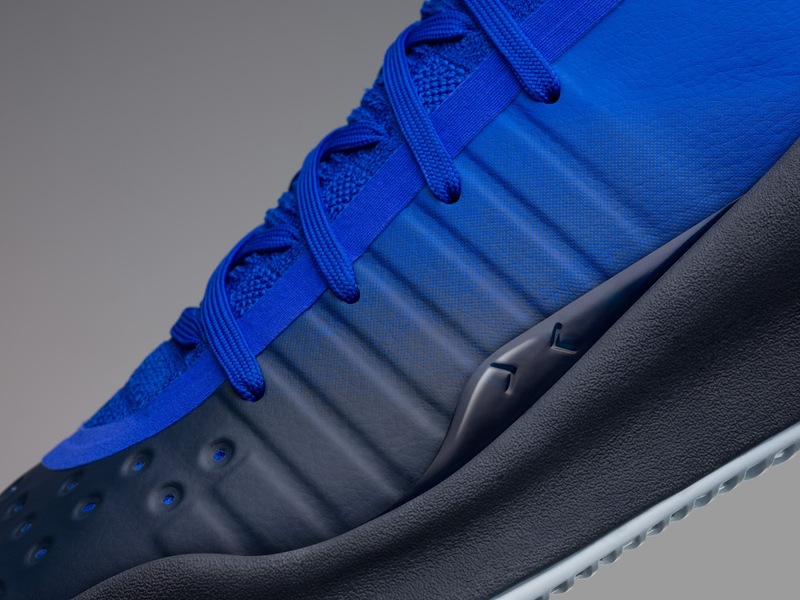 Shades of royal blue from the ankle to the midfoot transitioning to navy blue as it makes its way to the forefoot and midsole area. 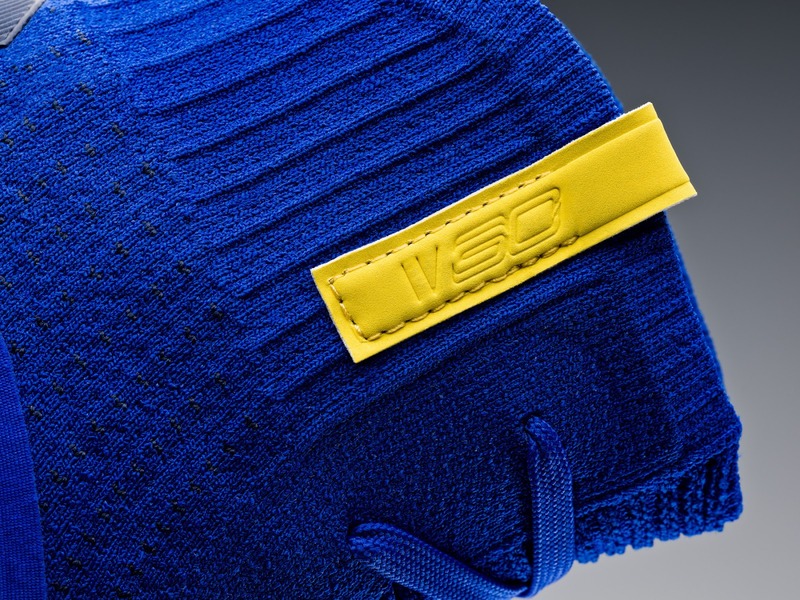 A light shade of blue consist the rubber outsole as well as on the logo and a small yellow piece branding on the ankle's medial side. 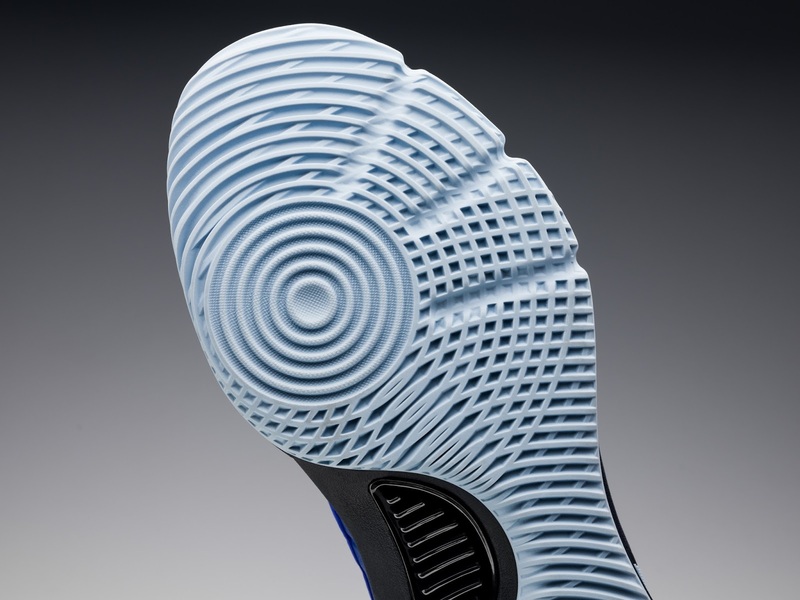 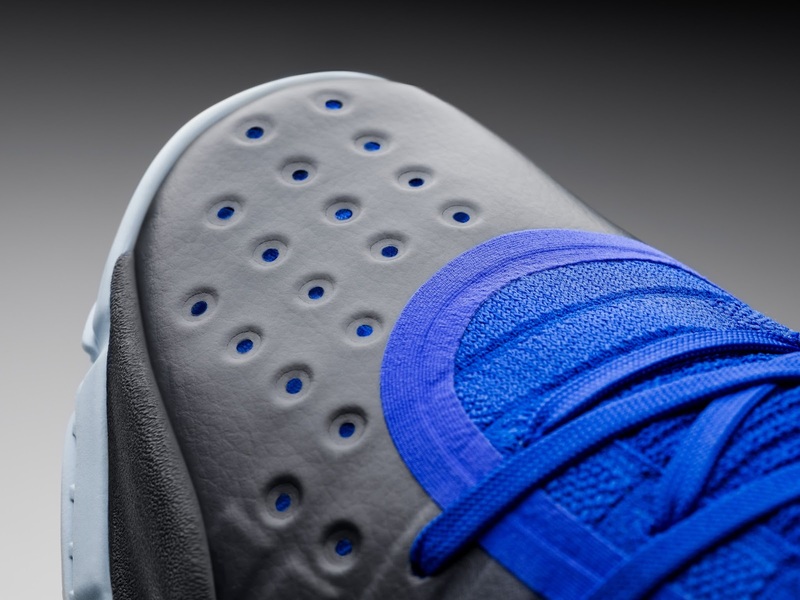 Underneath the navy blue has a royal blue underlay which kinda peep through the ventilation holes in the forefoot. 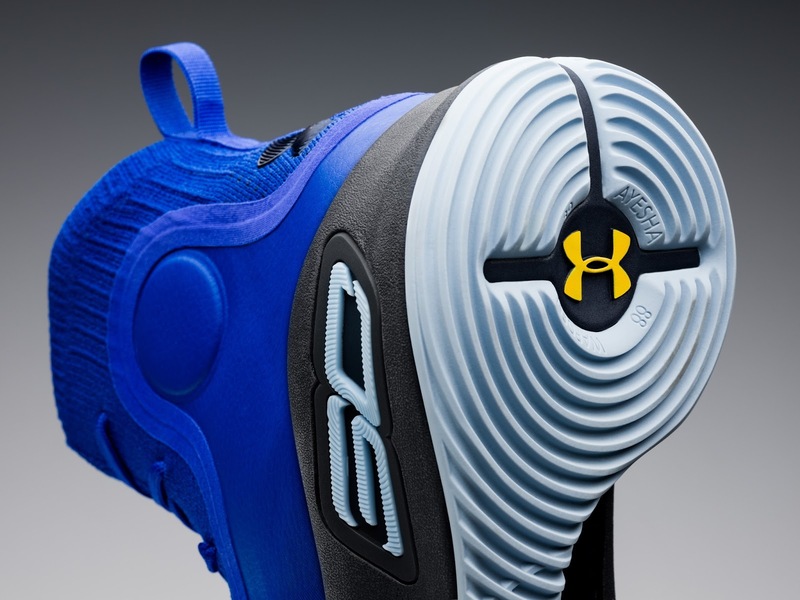 This specific colorway is blue-based and you could easily match this shoe if you have a team uniform in this shade. 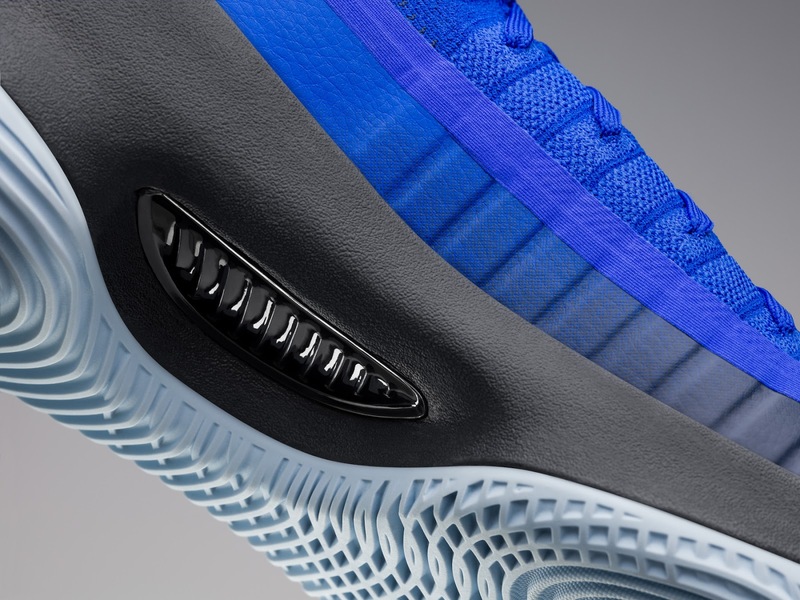 The Under Armour Curry 4 "More Fun" drops this November 11, 2017 for $130.